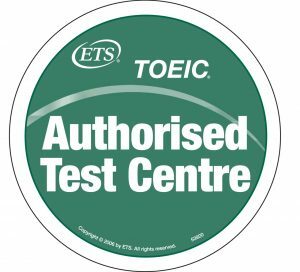 The library is an authorised test center for the TOEIC Listening and Reading Test (the Test of English for International Communication). However, TOEIC testing takes place at the ESSCA campus, a business school in Angers. Typically on Wednesday and Saturday mornings from 9:00 a.m. to 12:30 p.m. Check our events page for upcoming test dates. 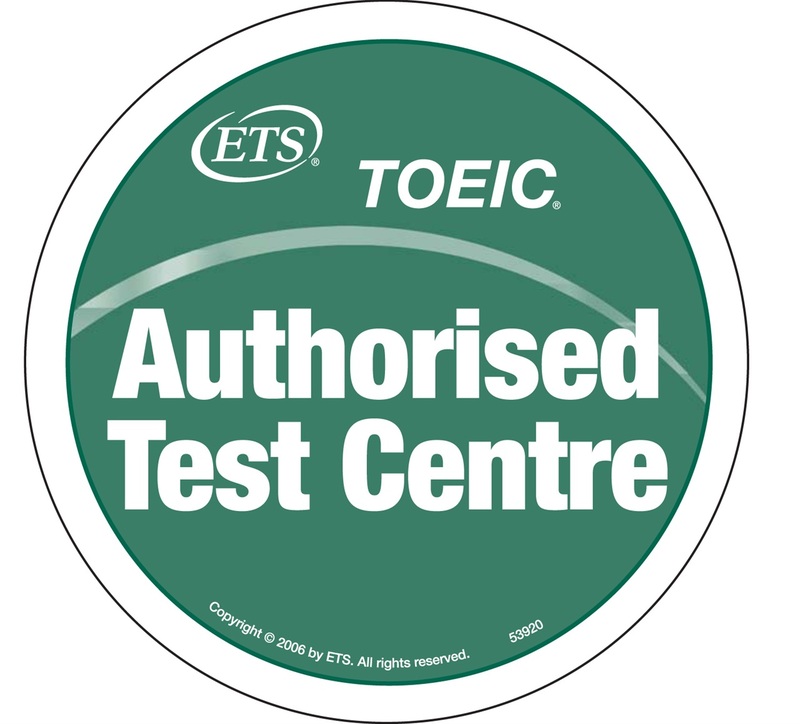 For more information on the TOEIC test, please visit the official website. If you have any questions contact the library by email or phone 02 41 24 97 07. To sign up for the test click here. You do not need to be a member of the library to take this test. An identity card with a photo is mandatory on the day of the test.